As the leading center for hypnosis in Rochester NY, we are delighted that your search brought you here. And clearly, you're not alone. There's a reason why so many individuals are turning to clinical hypnosis: to overcome a personal, emotional or professional dilemma, to build confidence and self-esteem, the desire to take charge of their lives, while making significant and long-lasting positive changes. At Rochester Hypnosis, we work patiently and interpersonally with each client, customizing their sessions to help them achieve their goals. Regardless of what you're going through, where you've been, or what you're hoping to achieve, you can have complete confidence in the abilities, compassion, and integrity of our highly-trained certified hypnosis professionals. 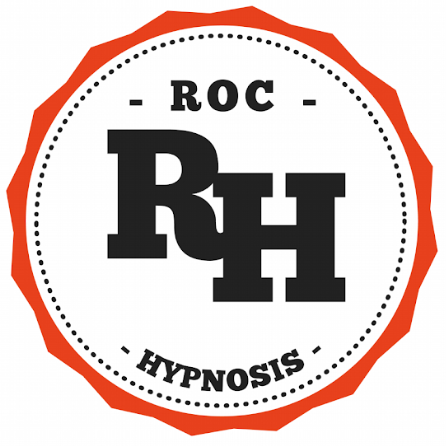 ROC Hypnosis is renowned for Quitting Smoking Programs, Weight Loss Programs, Sports, Performance Programs, Overcoming Fears and Stress Management.